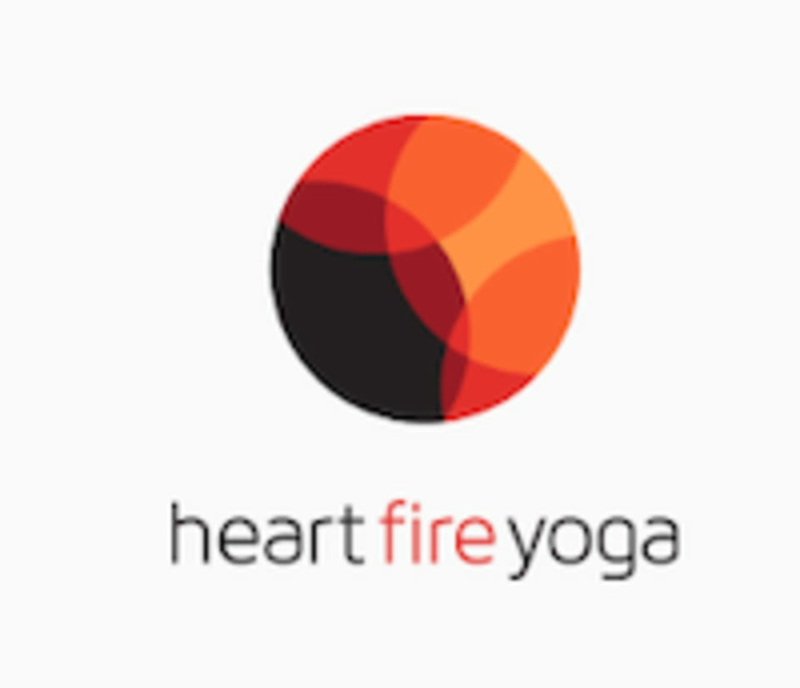 Start taking classes at heart fire yoga and other studios! heart fire yoga is a queer-owned, inclusive, and community-focused yoga studio in the heart of Buffalo's west side neighborhood. Their goal is to prioritize the needs of people of color, queer, trans, and gender non-binary folks, women, and those affected by trauma and addiction. They have designed their classes with all bodies in mind. Bring a mat, towel and water bottle. They provide filtered water for refills. Mat and towel rentals are complimentary for your first class, after that they are $2 each. Turn your phone off. Leave your shoes and belongings in cubbies provided. Wear comfy, light clothes you can move freely in. The practice is done barefoot. heart fire yoga is located at 442 Connecticut St, Buffalo, NY 14213 between 15th and 16th street. Another relaxing session!! such a great way to go into the next week! Good for all levels! Love the studio and instructor. Relaxing and slow moving, perfect for those new to yoga or just looking to get a good stretch!! New favorite studio! Perfect combination of flow and holding positions. Instructor was amazing. Defiantly going to be back !!! It was warm in there but not so hot that you’ll drip sweat. Good instructor, described the poses (with possible modifications) well and good flow between poses. Lots of planking into down dog. Very friendly and chill, not pushy. Simple poses that you can tailor to your level of comfort but still get a good workout in. Good for beginners! Very relaxing and soothing for deep connective muscles. Great class energy and a beautiful way to end your evening. Steph gives clear and helpful cues to raise body awareness and effectiveness of stretches. I really loved this class and studio and instructor (Steph). There was no pressure but enough guidance and instruction to help you adjust at your own need. Just the right pace and perfect difficulty level for a variety of experiences to grow your own practice. Also perfect heated temp! Steph is a great instructor! It was a very small class today and I received some great assistance to improve my practice.